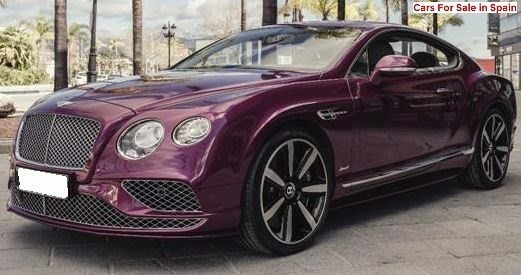 The Bentley Continental GT Speed was designed to embody the perfect balance between exquisite luxury and an exhilarating drive. 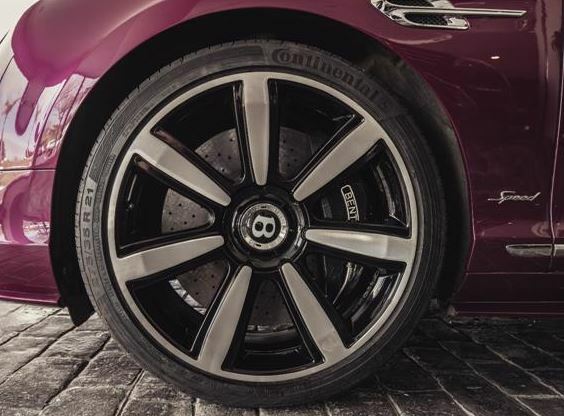 In creating the GT Speed, Bentley’s chassis engineers brought the car 10mm closer to the ground, laying the foundation for a sportier driving experience than that of the Continental GT. 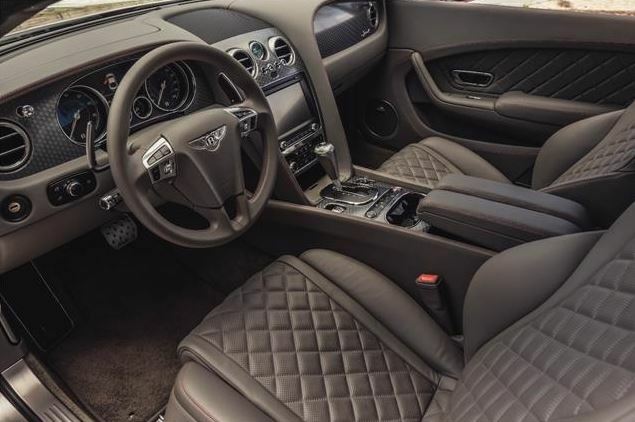 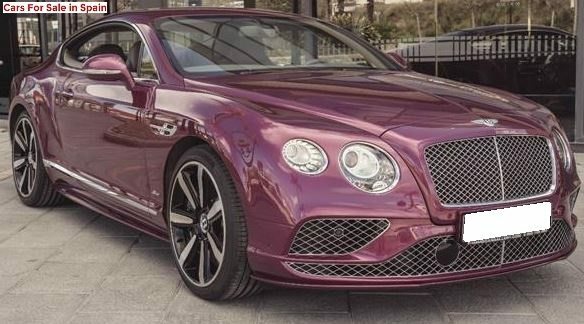 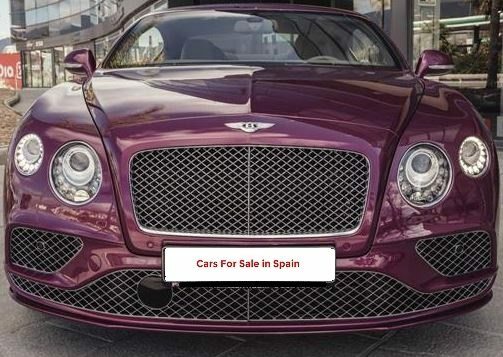 Equipped with the Mulliner Driving Specification as standard, it features diamond quilted leather seats, indented leather headlining and embroidered winged ‘B’ emblems on the headrests. 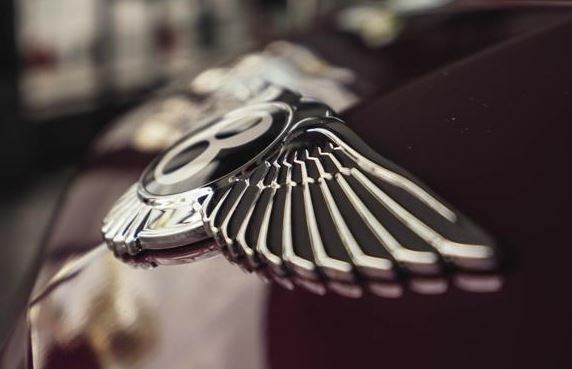 Drilled alloy pedals, a knurled sports gear lever and jewel oil and fuel filler caps recall Bentley’s long racing heritage. 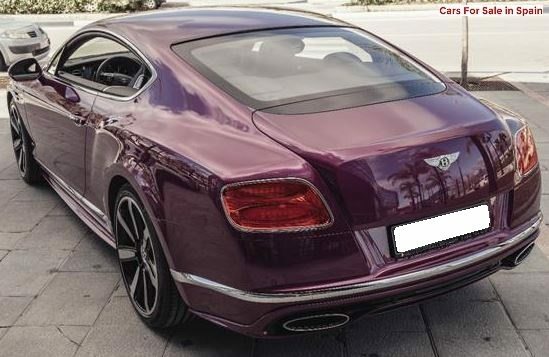 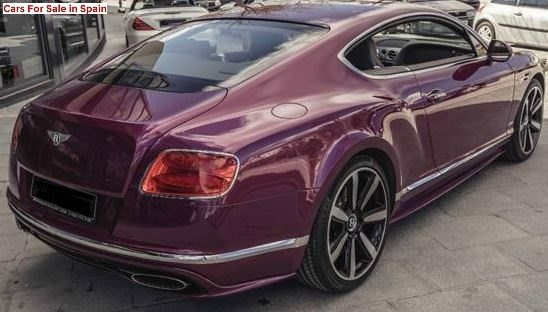 With peak power of 642 PS, the Bentley Continental GT Speed is capable of accelerating from 0 to 60 mph in 3.9 seconds (0-100 km/h in 4.1 seconds), with a top speed of 206 miles per hour (331 km/h).